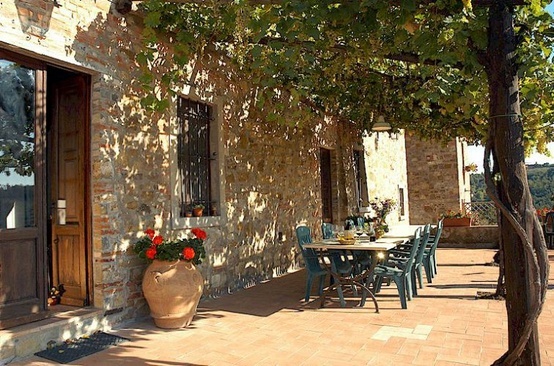 One of the great things about renting a Tuscan villa or farmhouse for your vacation in Italy is that an excellent range of villas to rent in Tuscany with private pool is available to choose from. Yes, spending time in the museums and churches of Florence is important, but relaxation also plays a role when we’re on holiday! First, a couple of words on the expression “Tuscan villa”. A true villa is a very large, formally-designed structure that can house twenty or more people, while a Tuscan farmhouse is more appropriate for a couple or a family. However, the incorrect use of the term “Tuscan villa” by the on-line tourism sector for any stand-alone house is now deeply embedded and you can use it in on-line searches even when looking for a smaller vacation rental. More on this subject is provided by my colleague Anna Maria Baldini in her post “When is a Tuscan Villa not a Tuscan Villa?”. Next, a word or two on vacation rental swimming pools. Probably much more than half of all holiday accommodation, agriturismi etc. 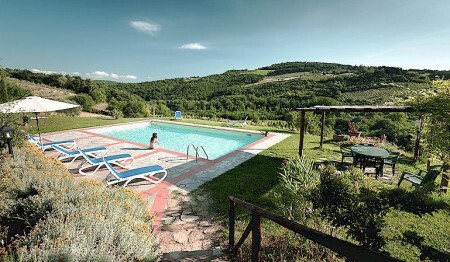 in Tuscany provide a swimming pool for their guests. The exceptions are often near or in town where it’s not practical to install a pool. At properties offering more than one vacation apartment and at rural Bed and Breakfast accommodation, the pool won’t be private in the sense of exclusive. It will be for the use of all the guests. It will very likely be private in the sense of secluded. Luckily, even when secluded, the pool of a country vacation rental in Tuscany is likely to have a wonderful panoramic view out over the olive groves and vineyards. Heated pools are rare, meaning that you should not expect to find the pool available between October and April (when it’s usually too cold to swim outdoors in Tuscany in any case.) Some pools are saltwater, basically to avoid the use of chlorine, and some are of the “infinity” variety, apparently floating magically above the landscape. In summary, if you prefer a swimming pool that is both exclusive and secluded, you should be looking for a single occupancy farmhouse (casa colonica) out in the country, or, if you are vacationing with a fairly large group, then a true country villa. 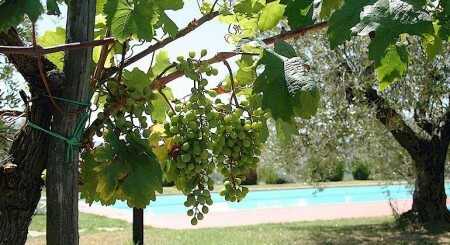 You will find a good range of holiday homes matching this description on our Bella Toscana website. 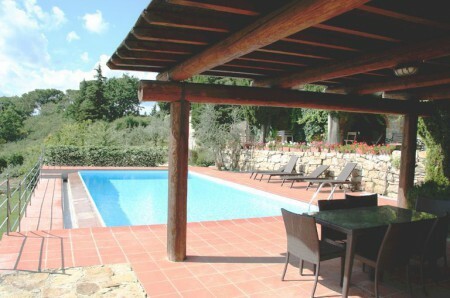 More vacation villas to rent in Tuscany with a private pool.